It’s often said that change is disruptive, and that’s certainly true for the most significant media distribution development in recent memory, which is the advent of new viewing devices for content delivery. With the extension of video viewing from standard TVs to smart phones, tablets, connected TVs, DVRs, and game consoles, today’s media landscape is radically different from just a few years ago. What used to be all but impossible—the delivery of consistently acceptable image and sound quality despite often uncertain and fluctuating bandwidth— is now taken for granted by viewers on these devices. 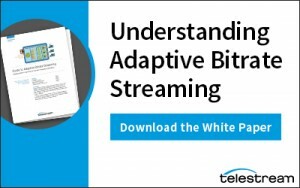 Adaptive bitrate (ABR) streaming is a key technology in making this work. 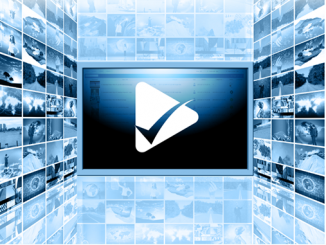 As with most new technologies, ABR streaming is a double-edged sword. Its benefits to end-users are obvious, but it brings with it some significant challenges for content owners and others who prepare media for distribution. Unless addressed carefully, those challenges can easily push content preparation infrastructure past its sweet spot, introducing inefficiencies that steeply increase labor requirements and processing time. This paper provides an overview of how ABR files differ from conventional streaming files, the implications of those differences for conventional media preparation processes, and how those processes may be successfully adapted to create highly-efficient, cost-effective ABR workflows. Playlist processing —Material for a given output clip is often drawn from multiple source clips (e.g. provider logo, main content, provider promo). A content preparation system should be able to automate this assembly process, working from a playlist that specifies the exact content (source files, offsets, durations, etc.) that goes into each finished clip. 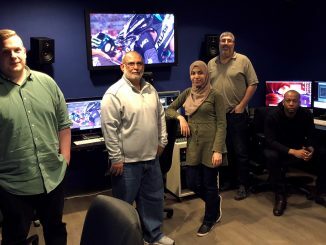 Transcoding –The most efficient use of resources is to access source materials just once, transcoding simultaneously into all of the different required variants (progressive download, TV/VOD distribution, etc.). Transcoding capabilities must include not only video but also audio and metadata to ensure compliant results in the destination format. Built-in analysis tools should be included to provide process feedback and a means of validating transcoding outcomes. Content packaging –Packaging requires assembly of compliant transcoded and externally provided components into packages that are themselves compliant with requirements for delivery to targeted platforms and destinations. Because requirements vary greatly depending on a host of factors including playback platform, region, and delivery channel, a content preparation system must be able to address the entire spectrum of practices and preferences. To avoid wasteful repetition of transcoding operations, these packaging variations must be handled with zero dependency on the transcoding sub-system. Encryption and DRM –Keeping content safe from unauthorized use is crucial not only for the final deliverable but throughout the distribution chain. For an efficient high-volume system, content protection should be integrated directly into the workflow. 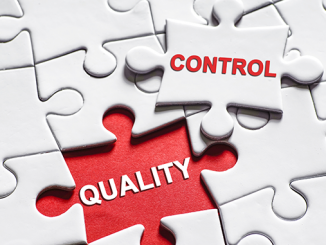 Validation and tracking (QC) –In addition to ensuring the best possible rendering of transcoded media in destination formats, a system should provide the means to track the progress of a given job through the workflow and also to verify the quality and compliance of the final result before the materials are handed off. Content delivery –A true end-to-end solution delivers prepared media either to a destination such as a content delivery network (CDN) or to a hosted origin server, and it should be able to confirm that delivery has been successful. 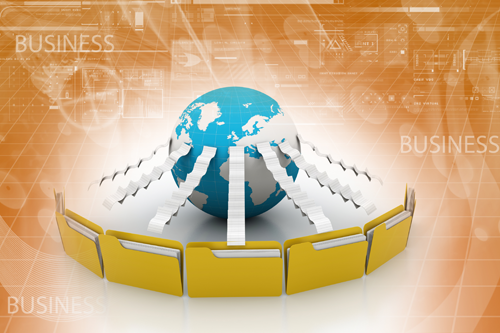 Does your content meet new delivery requirements and compliance specs?